Ahilyn Aguilar is a senior at Hagerty High and this is her third year in staff. She has attended one District 3 workshop and FSPA. 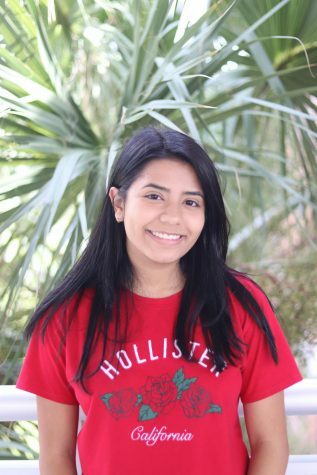 She enjoys writing for the feature section to hear people's experiences and stories as well as, reporting news that students need to be aware of. She spends her time doing homework and binging Netflix shows.